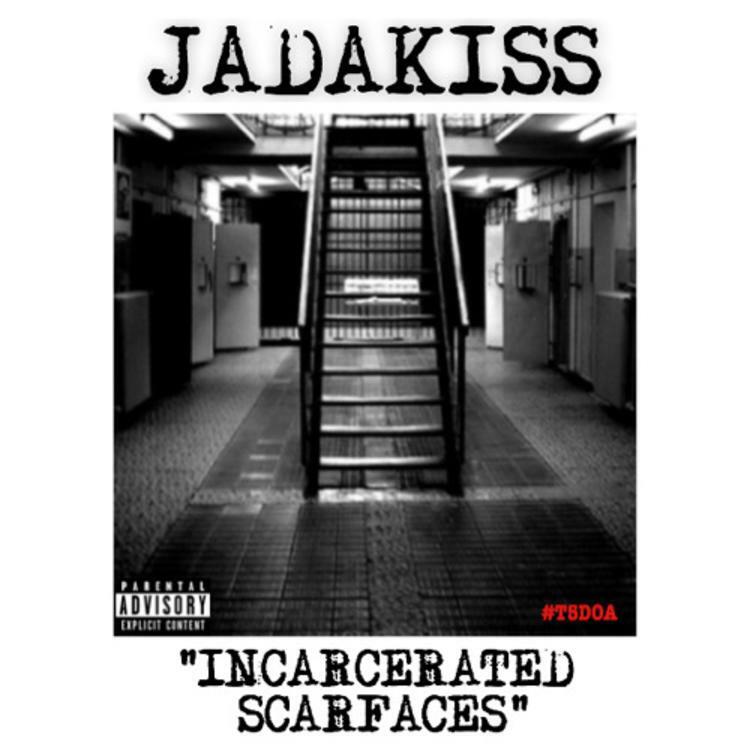 Jadakiss shares a Friday freestyle over Raekwon's "Incarcerated Scarfaces." Nimbly navigating the RZA-produced instrumental, Jada retreads age-old NY rap tropes like getting "lifted in the staircases" without sounding at all stale. 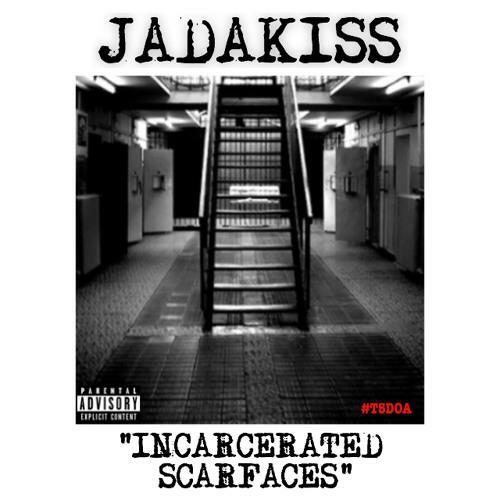 If you had never heard the original cut, this "Incarcerated Scarfaces" version could pass for it, as it sounds tailor-made for 'Kiss.